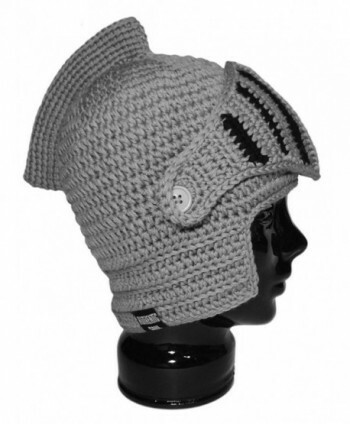 Warm and Comfy - One size fits most, warm and comfy skully hats! 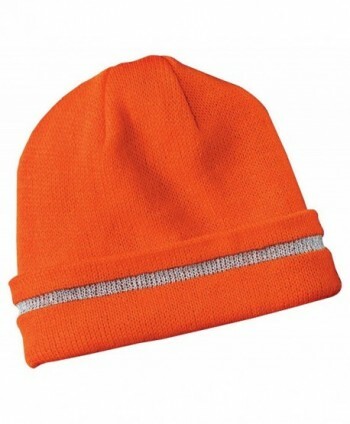 This beanie hat is warm and provides ample coverage of the head and ears in cold weather. 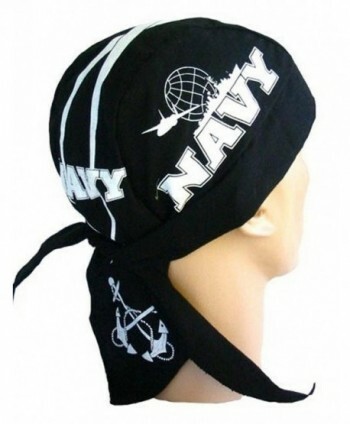 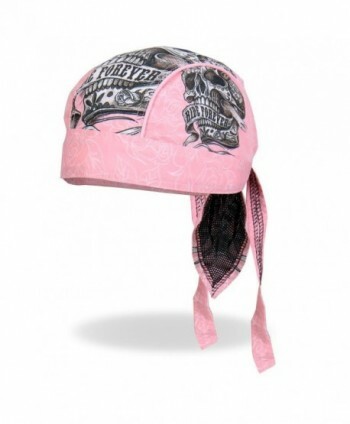 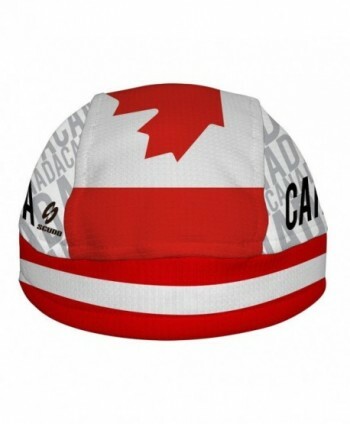 Not too tight on the head and keeps the ears warm against the winter wind, not cold and not overheat. 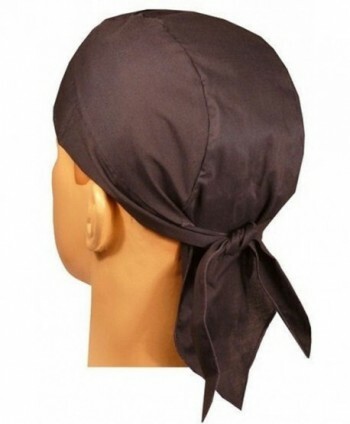 There is plenty of material for the fold up brim can be adjust depend on your mind. 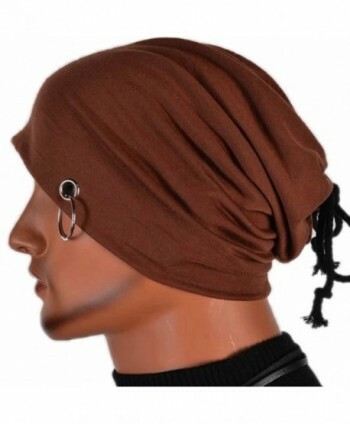 It is perfect for daily use. 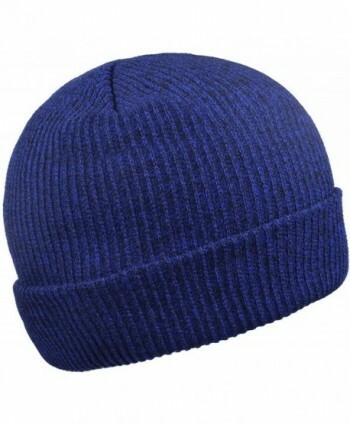 Stretchy and Durable - The beanies hats are very soft and comfortable with excellent stretch, it will not fall off with every movement. 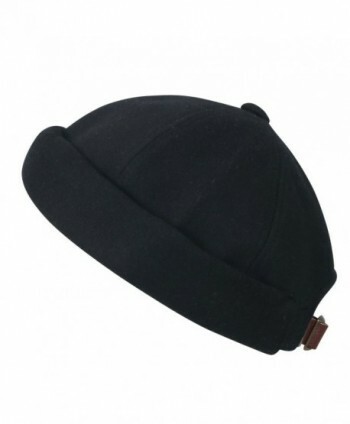 The weave of the watch cap is really thick and tight so it is durable and will not lost its shape after almost daily wear and wash well without stretching. 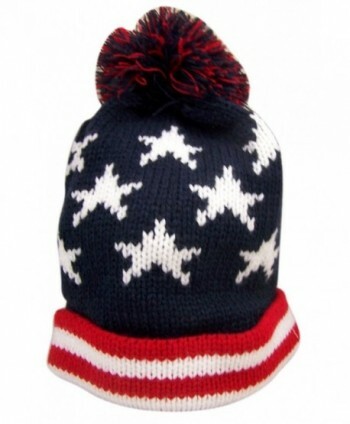 The mens winter hat can last for a long time. Attractive Design - The beanies for women and men are heather designed and cable knit pattern looks cool and stylish. 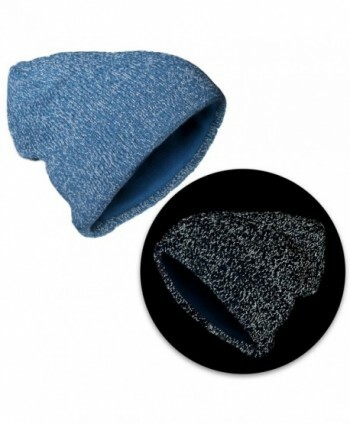 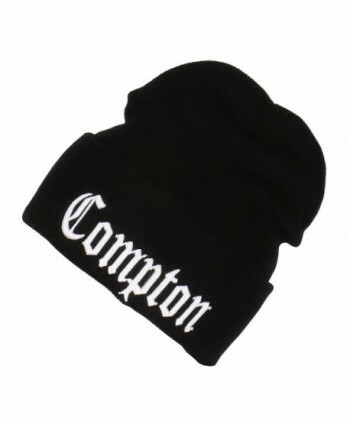 The beanie can warm the head and ears and long enough to cover part of the neck. 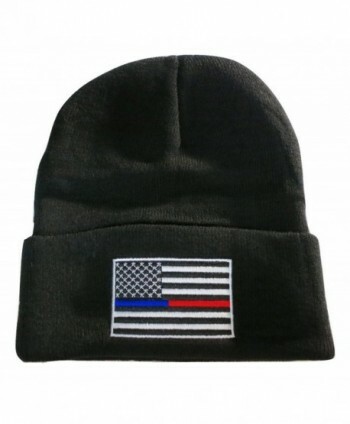 The cuffed design can provide extra warm either. 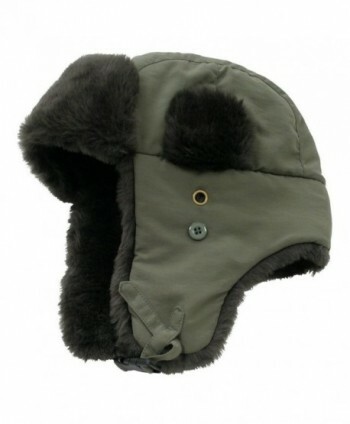 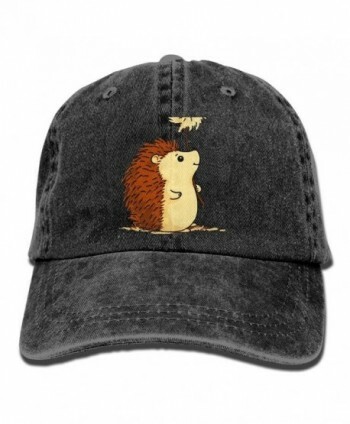 It is an attractive warm hat for chilly days. 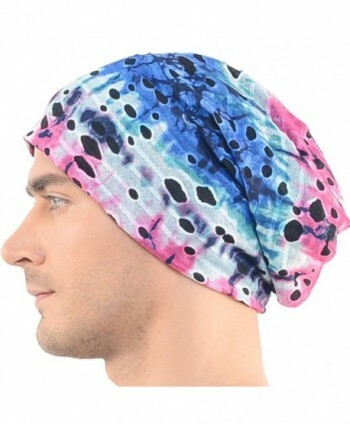 100%Satisfaction Guaranteed - 30 days free exchange and return policy. 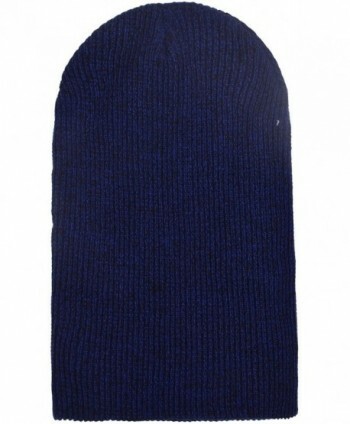 If there is any question with our product, please contact us. 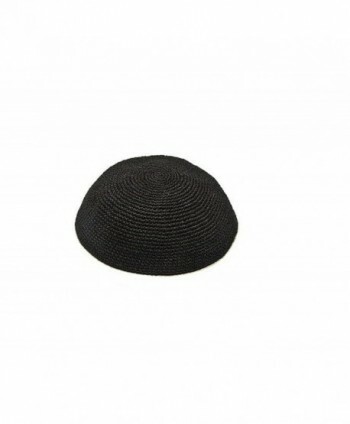 We will promise and take full responsibility to solve your problem quickly and efficiently!